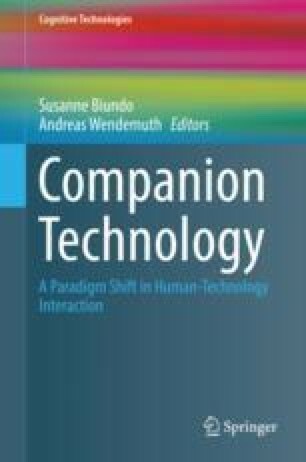 The LAST MINUTE Corpus (LMC) is a unique resource for research on issues of Companion-technology. LMC not only comprises 57.5 h of multimodal recordings (audio, video, psycho-biological data) from interactions between users—133 subjects in sum, balanced in age and gender—and a WoZ-simulated speech-based interactive dialogue system. LMC also includes full verbatim transcripts of all these dialogues, sociodemographic and psychometric data of all subjects as well as material from 73 in-depth user interviews focusing the user’s individual experience of the interaction. In this chapter the experimental design and data collection of the LMC are shortly introduced. On this basis, exemplifying results from semantic analyses of the dialogue transcripts as well as from qualitative analyses of the interview material are presented. These illustrate LMC’s potential for investigations from numerous research perspectives.